England won the Southampton Test by 60 runs to take an unassailable 3-1 lead in the series. 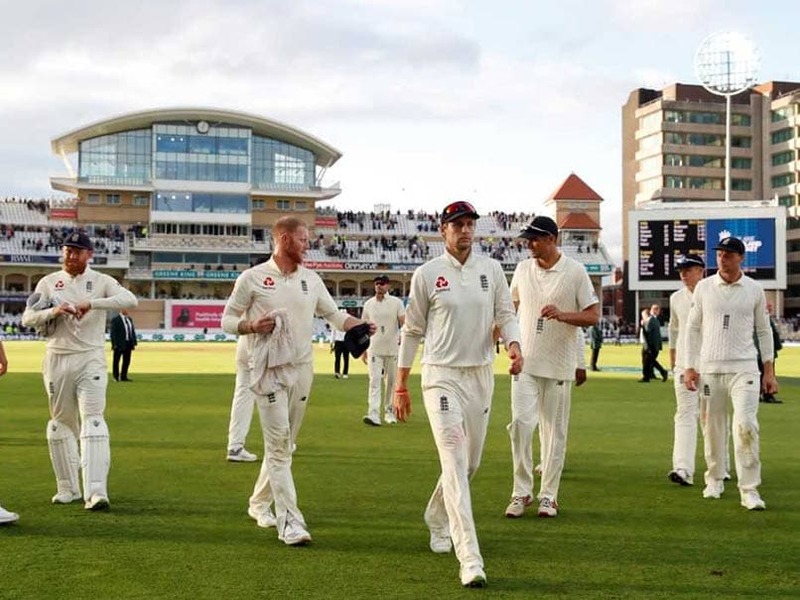 The England cricket team's coach Trevor Bayliss on Tuesday said that the Test series victory against India is at par with beating Australia in the Ashes. 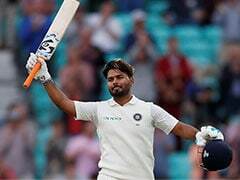 England outplayed India, the World No.1 Test team, in the fourth Test by 60 runs to take an unassailable 3-1 lead in the five-match Test series. Bayliss further reiterated that the character shown by the players under pressure is a good sign for them going forward. "It is right up there with beating Australia in the Ashes. 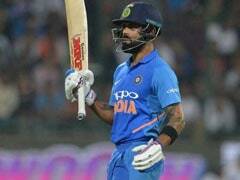 Obviously India are a very good team, the number one team, and to knock them off is a very good feeling," said Bayliss of England's victory over India. "There were some difficult conditions especially on Day One. We have said before, under a bit of pressure these guys have got a bit of character which is a good sign going forward," Bayliss added. Spinner Moeen Ali was promoted to the number 3 spot in the second innings of the fourth Test, paving way for Root to bat at four and Bayliss said the off-spinner might be an option in that position in the right condition. "I'm sure there will be discussions on a few things in the next couple of days. Batsmen would like to have a settled position in the order. You always find in any era or team there are one or two guys who have to be a bit flexible," he said. 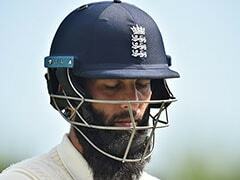 "Moeen has been that guy for us over the last few years. When Root asked him if he was keen to do it he jumped at it. In the right conditions I would not put it past him. "He works hard at his game. In spinning conditions he can cover that pretty well at the moment but his challenge will be on the faster wickets but we haven't got any of those for a while," Bayliss remarked. Bayliss, however, wasn't sure if Moeen would be a permanent move and hinted it was possible for Root to revert to the role. "Joe has always said he wants to bat at four. He understood where I was coming from that if we had a number three averaging 50 to allow him to bat at four, that would be handy. But I thought it was for the best of the team he batted at three," he said. 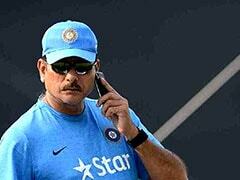 "Hopefully we can find someone who can do a decent job at number three and he can bat where he feels most comfortable. All credit to him. He has taken that role on with no problems. 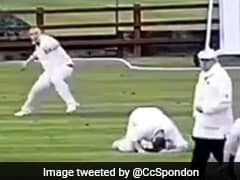 He has taken one for the team in that respect," Bayliss added.